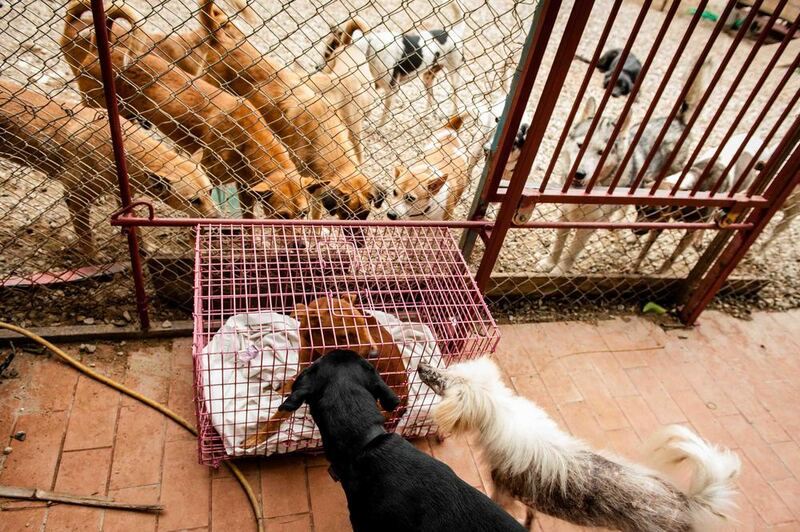 Care for Dogs is a no-kill dog shelter in Chiang Mai, Thailand, which was founded by German expat Karin Hawelka in 2006. It is now part of Worldwide Veterinary Services and provides invaluable help to the dogs and residents of Chiang Mai area through a number of initiatives aimed at reducing and bettering the population of street and temple dogs through sterilization programs, running of the rescue center, general health care for homeless dogs and fighting the dog meat trade in Asia. 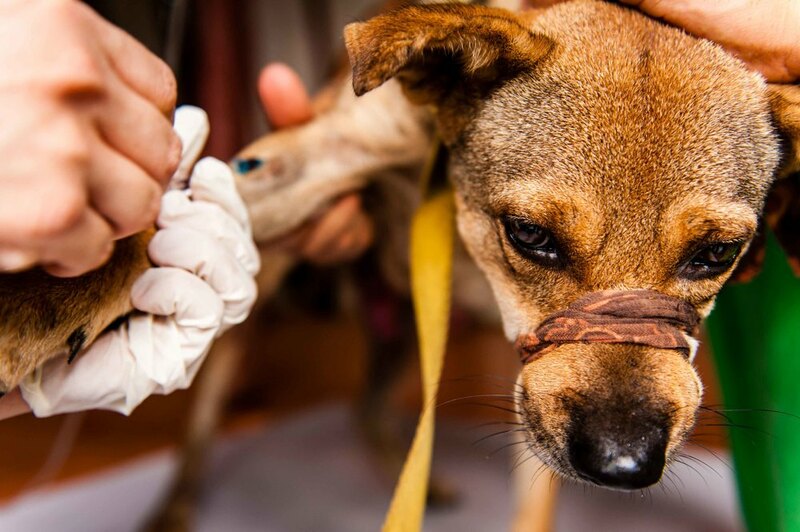 It is manned by a team of professionals and volunteers who rescue and treat sick street dogs with the aim of repatriating them to their local area or finding caring homes for them. They also conduct a series of education programs including 'Hand to Paw' which teaches Monks at local Temples, home to many dogs, how to care for their canine friends. Care for Dogs ensures that the Temple dogs are regularly vaccinated and sterilized and respond to requests for specific medical attention or advice. On my first visit, I found 'Peanut', a male street dog with CTVT (a canine transmissible venereal tumor) at a Temple burial site. Clearly in need of urgent treatment, the Care for Dogs team blow darted the timid dog, transported him to the shelter, then provided a course of chemo-therapy and ongoing care until the tumor was clear. He was repatriated to his home some weeks later and was thriving amongst his friends when I sought him out on my following visit to Chiang Mai six months later. 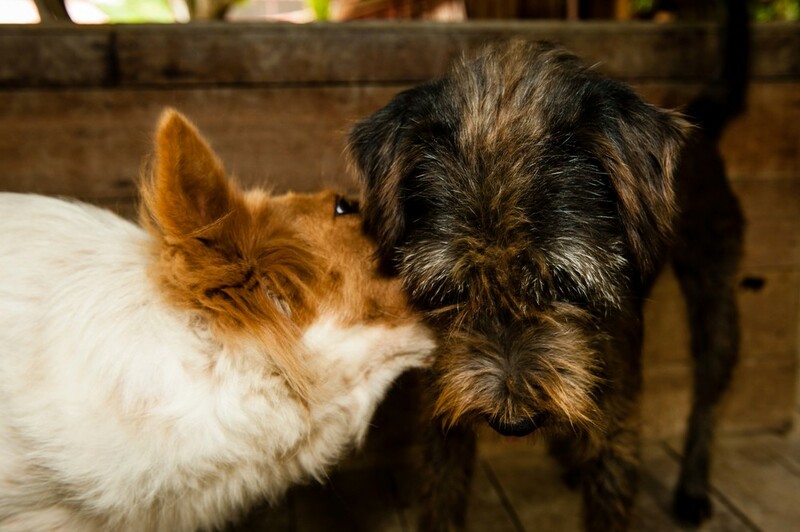 Find out more about Care for Dogs here.